The commission released new data on Tuesday showing thousands of people have alleged they were abused as children in government-run institutions. 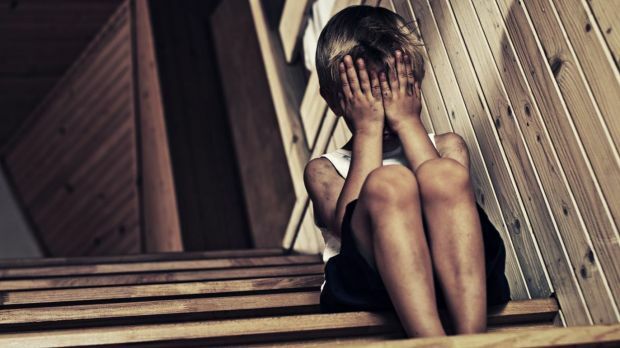 The figures come as commission chairman Justice Peter McClellan urged state and territory governments to sign up to the $4 billion national redress scheme to support victims of child sexual abuse. State and territory governments have failed to agree on a nationally consistent scheme to screen and share information about people applying for jobs with children despite making a commitment to do so in 2005, the commission heard.